Putting your best foot forward on LinkedIn? Not if you’re hunting through your phone or searching family pictures for your avatar. 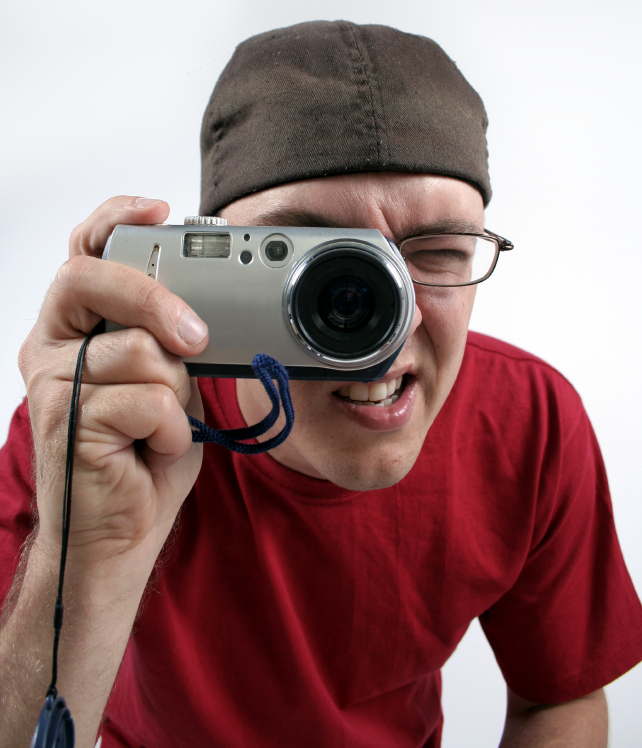 If your photo doesn’t enhance your credibility, it CAN hurt your job search. This especially true if you’re posting any old photo without giving it serious thought. 1 – Your spouse’s shoulder. Standing close enough to another person that their hair, shoulder, or cheek can be seen in your photo? Busted! Cropping yourself out of a party shot, family photo, or other group picture implies that you’re uploading any available shot to LinkedIn. However, employers might assume you’ll take the same off-the-cuff approach to your career. Get past your reluctance to have your photo taken by asking a friend to take some flattering shots or by visiting a pro. Hey, I love your style! However, LinkedIn photos should represent your business side, not your taste for interior decorating. Consider using a shot that shows your “work personality,” incorporating the backdrop of your office, manufacturing facility, boardroom, or laboratory. Even a great outdoor pose can strike the right note. 3 – Too much of YOU. What if hiring managers in your field have an old-school approach to vetting candidates? You won’t find out, other than being excluded for a job opportunity. So, save the tank top, glamour shot, or strapless dress for another use. 4 – Your wide-eyed selfie. Maybe you CAN take a great picture of yourself… or maybe not. If you’re wearing an air of surprise or the background appears distorted, your selfie is not doing you any favors. Consider asking a friend to snap a few shots of you in different areas and lighting conditions. The same friend can also give a thumbs-up to your attire, expression, and demeanor in the photo you select for LinkedIn. So, what’s the best alternative to these LinkedIn photo fails? This way, you’ll be sure to attract the right kind of attention, demonstrating your intent as a serious contender for a new, challenging professional role.